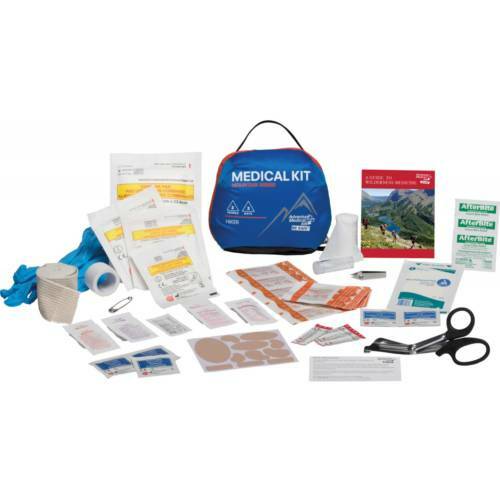 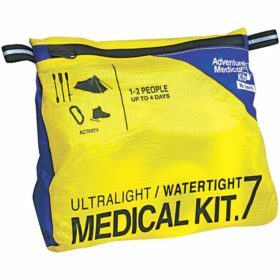 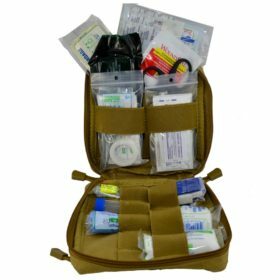 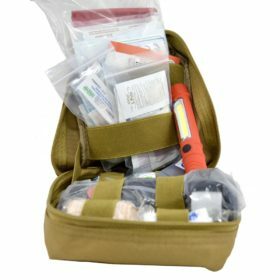 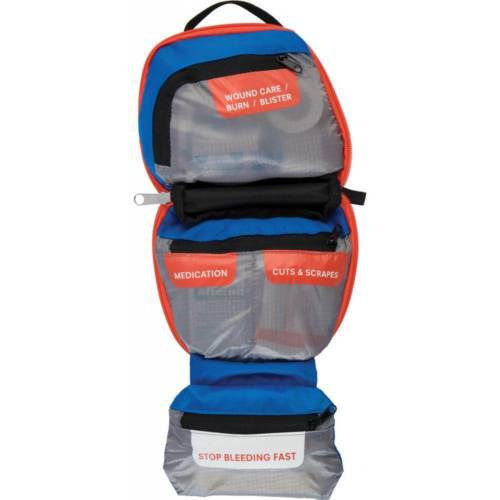 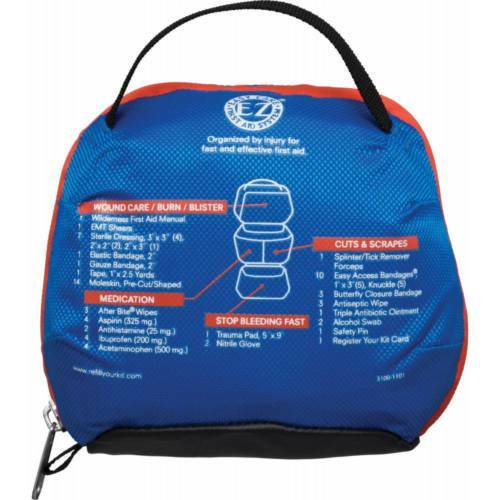 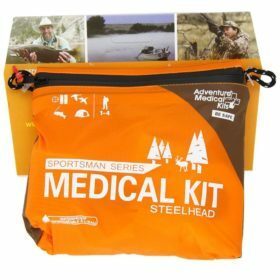 The Hiker Medical Kit is built for weekend warriors. 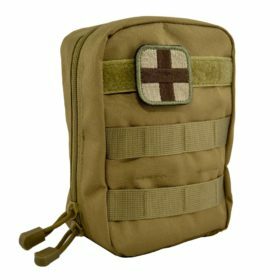 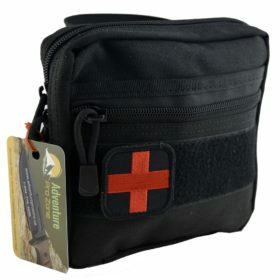 A must-have companion when you and a friend hit the trail for a day or two, the Hiker is equipped with carefully-selected supplies tailored to meet any basic first aid needs. 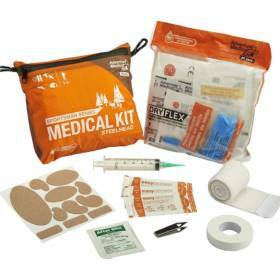 The Hiker Medical Kit is built for weekend warriors. 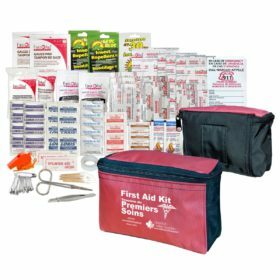 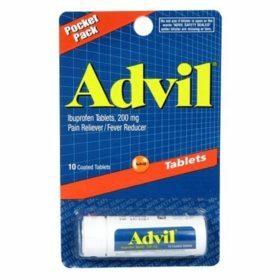 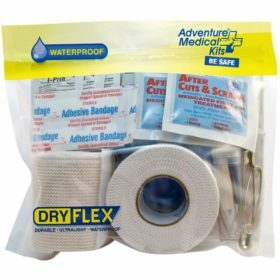 A must-have companion when you and a friend hit the trail for a day or two, the Hiker is equipped with carefully-selected supplies tailored to meet any basic first aid needs you might experience along the way. 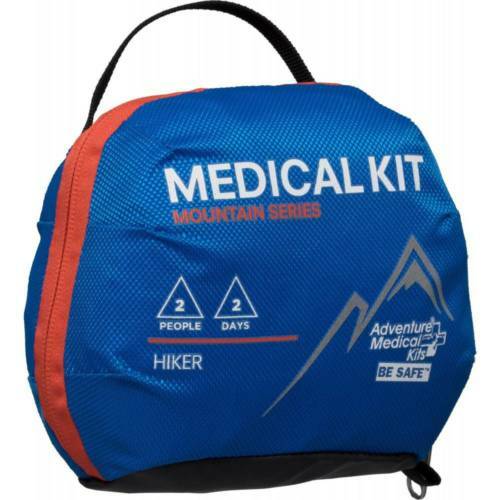 The Hiker is as comprehensive as it is compact: blisters, stomach aches, sprains, and wounds won’t slow you down for long when you have the lightweight Hiker with you. 12.7 x 22.8 cm Trauma pad and elastic bandage to control life-threatening bleeding. Note: Tender Corporation reserves the right to add, substitute, or delete items if necessary. 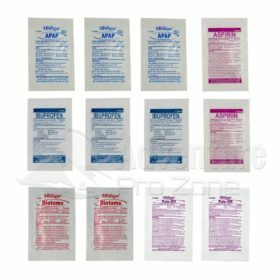 Some medications may not be available in products sold outside of the US, additional items may be substituted.